Our client was introduced to One 77 by their Independent Financial Adviser (IFA). They had found the perfect property situated opposite their current residence in on the outskirts of Cambridge city centre. 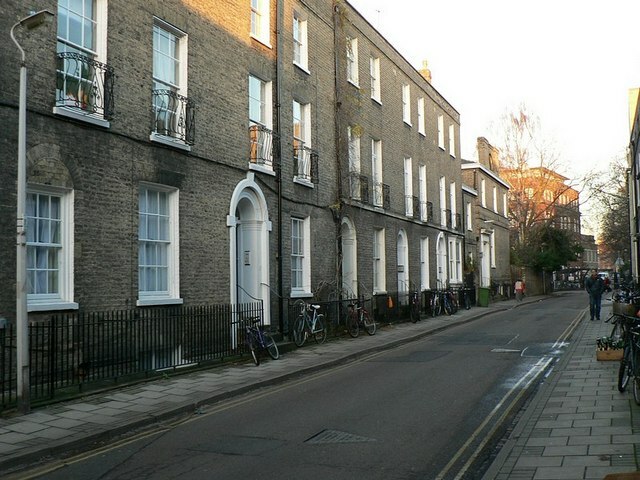 Being as Cambridge is such an incredibly desirable area in East Anglia for homeowners and developers alike, being able to move quickly was key. Unfortunately the client was yet to sell their property in order to fund the new purchase. Keen to avoid drawing cash out of their investment portfolio they contacted One 77’s Specialist Lending Department to find an alternative way of funding their house move. We were able to arrange a bridging loan at a market leading rate, secured against the new purchase and their current residence. This meant the client could fund the purchase in full with no monthly payments, avoid touching their investment portfolio and repay the borrowing when they sold. Do you require long or short term bridging finance? For our full range of specialist finance options and products call our Specialist Lending team on 01249 474956.